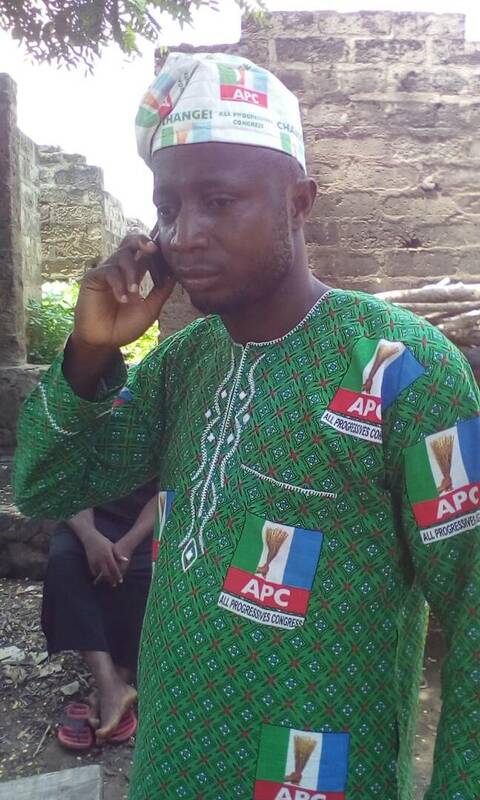 A prominent member of the All Progressives Congress (APC) in Iwo, Mr. Adekunbi Tajudeen Oji, has vowed to vote and canvass for the Peoples Democratic Party's candidate, Otunba Ademola Adeleke, in the forthcoming By-election in Osun West Senatorial District. Adekunbi, who doubles as the founder of APC Liberation Movement Iwo, hinged his support for Ademola on the legacy and achievement of the late Senator Isiaka Adeleke. 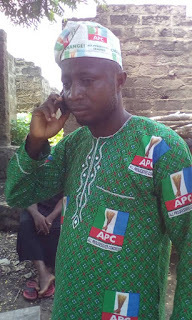 Adekunbi who was the former Executive Assistant to the former Chairman of Iwo Local Government, explained to Amiloaded that "the only way to honour the late Senator Isiaka Adeleke, is to vote in his brother in the forthcoming July 8th By-election, regardless of the party presenting him. When asked if he wouldn't be dealt with for engaging in anti-party activities, Adekunbi smiled and said "gone are those days when engaging in anti-party activity was a crime in the ruling APC", citing few names of APC leaders who engaged in such and were instead honoured by the party after.